“Memoirs of a traveller” (ある旅人の手記) is another short story I recently found on the free novel and short story site 「小説家になろう」. It reasonably short, at around 8,000 characters, and is grouped in the “human drama” (ヒューマンドラマ) category. If you are like me, and haven’t heard of this word before, it basically means works that focus on the “humanity” of the characters. You can read a little more about it here. Here is the story’s synopsis and my rough English translation of it. I think I’ll go on a trip in my tiny car. Where will I end up, and who will I meet? What will I experience? I’ve decided to write down the memorable things that happen to me at each place I visit. I don’t think anyone would argue that this isn’t the most dramatic synopsis. There is no aliens coming to destroy earth, and no blood-seeking vampires. But it was enough to create a small, but definite curiosity, just enough for me to read the first few lines. I think part of what drew me in was the very vagueness of the story, with only a hint that interesting things might happen on the way. 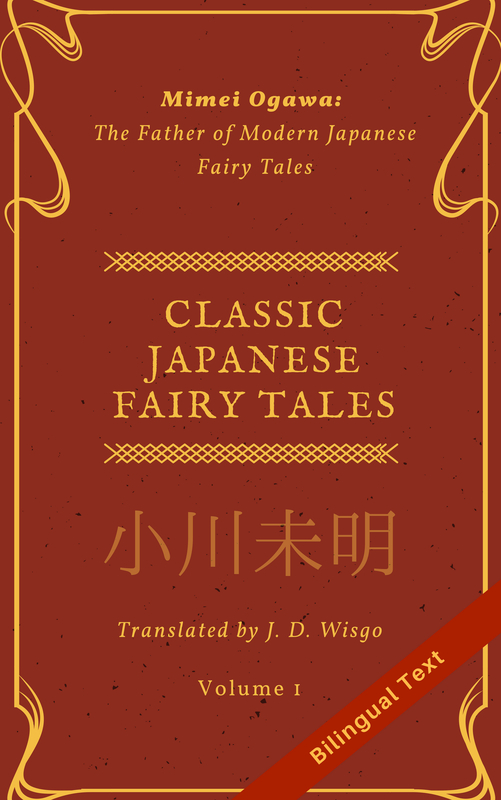 This short story doesn’t use many advanced words or Kanji found in “literature”, so if you have a few years of Japanese under your belt (or even less) you can probably get through it with enough time. The sentence structure is pretty simple as well, with mostly short sentences and frequent paragraph breaks. While there are some interesting events and twists that take place, rather than the individual events I like the overall atmosphere this story creates. It was enjoyable throughout and well worth the read. UPDATE: I originally hadn’t realized the story is not complete. At present, chapters are still be added as the author finishes them (連載中）. If you are interested, you can check it out free here. Thanks for the recommendation. This looks like a piece I should be able to read! It can be tricky finding reading material for my level (N4 working towards N3ish…) so any recommendations at this level will be very welcome. I’ve printed this story off – there’s a PDF function on the website. The PDF has loads of space for me to add extra notes and 振り仮名. Thanks Malcolm. Hope you like it! One thing I just realized is this story is not done. However, the chapters are somewhat unrelated so it’s still a good read. If you have any problems with the Japanese let me know.